The new Ford F-150 has won the coveted title of North American Truck/Utility of the Year for 2015. 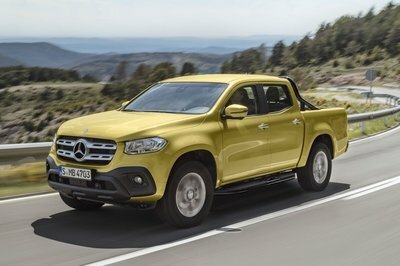 Judges from the U.S. and Canada gave the truck high marks for its highest-in-class EPA-estimated fuel economy rating and new aluminum body, beating out the Chevrolet Colorado and Lincoln MKC. Each vehicle was evaluate by independent automotive journalist using criteria including innovation, comfort, design, safety, handling, driver satisfaction, and value. The points spread was fairly wide for the three finalists. 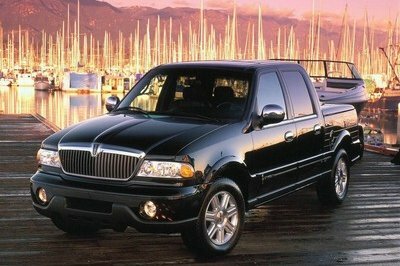 The Lincoln came away with 68 votes while the Colorado secured 205. The F-150 bested them both with a total of 297 votes. This marks Ford’s eighth time winning title in the award’s 22-year history. The F-150’s win comes on the heels of Chevrolet’s win with the 2014 Silverado in last year’s competition. Ford gives credit to the F-150’s new 2.7-liter EcoBoost V-6, new 360-degree camera system, integrated loading ramps, BoxLink bracket system, rear-view camera with dynamic guidance lines for trailer-connecting, and the remote-activated dropping tailgate for securing the truck’s win. 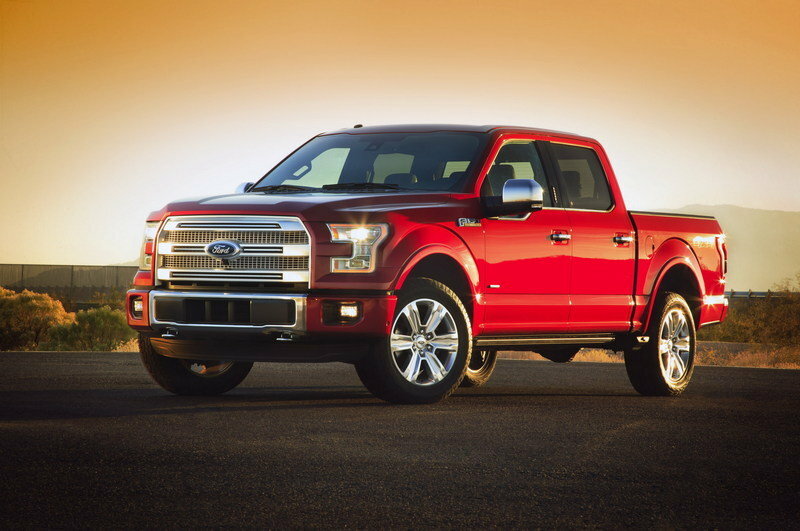 Click past the jump to read more about the 2015 Ford F-150. 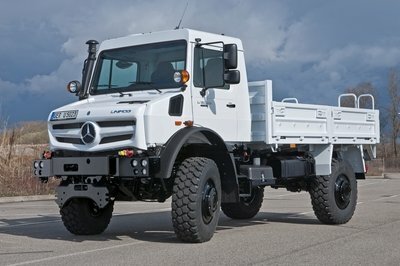 The North American Truck/Utility of the Year award is one of the highest honors bestowed on such vehicles. Ford will undoubtedly flaunt the win in television and print marketing campaigns throughout the country. 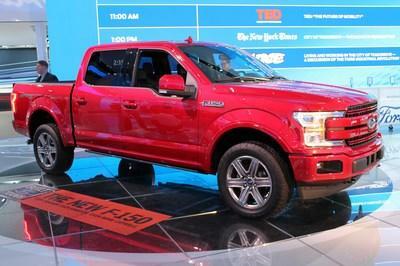 The Ford F-150 is an all-new truck for 2015 with an all-aluminum body and a new high-strength steel frame. A new 2.7-liter EcoBoot V-6 finds its way under the redesigned bodywork. The 3.5-liter, naturally aspirated V-6, the 5.0-liter V-8, and the 3.5-liter EcoBoost V-6 round out the engine choices. All are backed by a six-speed automatic transmission and optional four-wheel-drive. Three cab and bed configurations, along with numerous trim levels give customers the ability to customize an F-150 to their exacting needs. Prices start at $26,615 and rise past the $50,000 mark for top-trim models. These weight savings lead to customer benefits regardless of model configuration or engine choice. 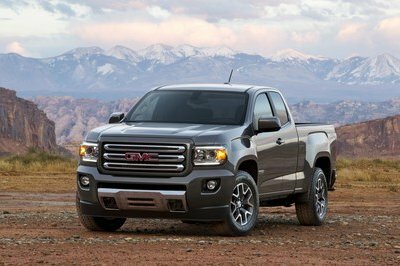 The innovative new truck can tow up to 1,100 more pounds and haul up to 530 more pounds than the 2014 model, and has the highest EPA-estimated fuel economy ratings of any full-size gasoline pickup on the market. When equipped with an available 2.7-liter EcoBoost engine, the new F-150 4x2 has EPA-estimated fuel economy ratings of 19 mpg city, 26 mpg highway and 22 mpg combined. Actual mileage may vary.